Regular vaccinations go a long way in making sure your cat is happy and healthy. 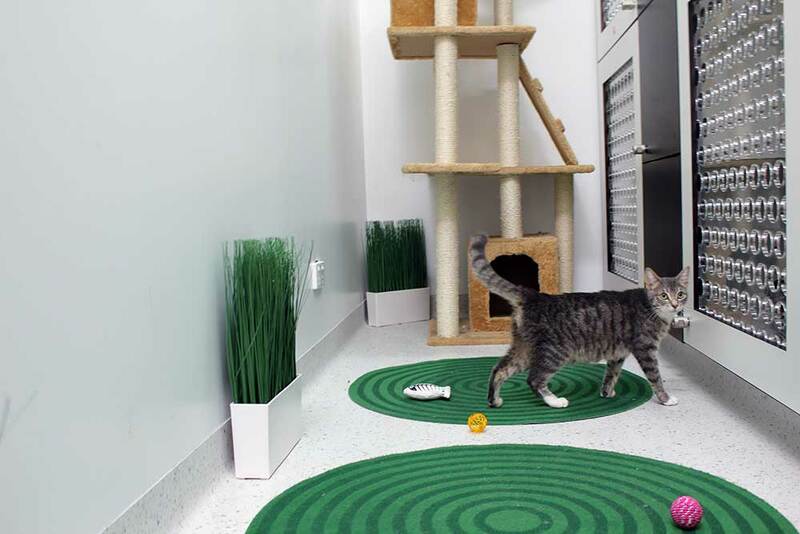 Because cats love to wander, keeping an eye on them isn’t always possible. Unlike dogs (who are usually accompanied by an owner), numerous owned cats share the same territory in an urban environment so interactions with neighbourhood cats (both owned and strays) are bound to occur. This means that cats are exposed to many harmful, sometimes life-threatening diseases. While it isn’t always a practical solution to prevent these diseases by keeping your cat on lock down; the proper vaccinations will provide preventative health care without inhibiting your cat’s adventures. The major diseases that Australian cat vaccinations prevent are outlined below. Feline Panleukopenia: is a very serious disease and causes similar signs to canine parvovirus. The virus attacks the lining of the gastrointestinal tract, causing ulcers, which results in diarrhoea, dehydration, malnutrition, anaemia, and often death. Other symptoms include depression, fever, lethargy, loss of appetite, and vomiting. Feline Herpesvirus: is a highly contagious disease that causes upper respiratory infections in cats, otherwise known as cat flu. Symptoms include a runny nose, eye discharge, sneezing, and feeling miserable (just like the human flu). 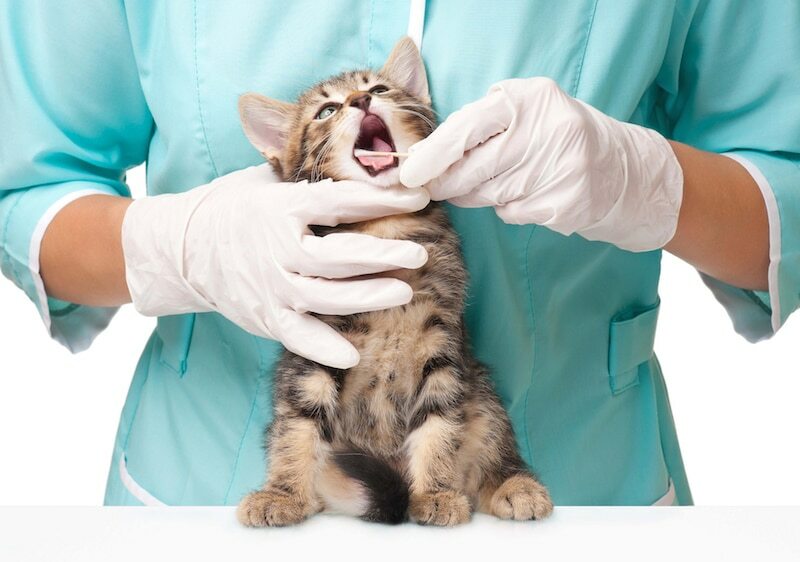 Feline Calicivirus: is another highly contagious disease that is very similar to feline herpesvirus, but clinical signs include more mouth ulcers. Feline Immunodeficiency Virus (FIV): FIV is the cat version of HIV in humans. It’s transmitted from a range of bodily fluids such as saliva, blood and from mother to offspring. 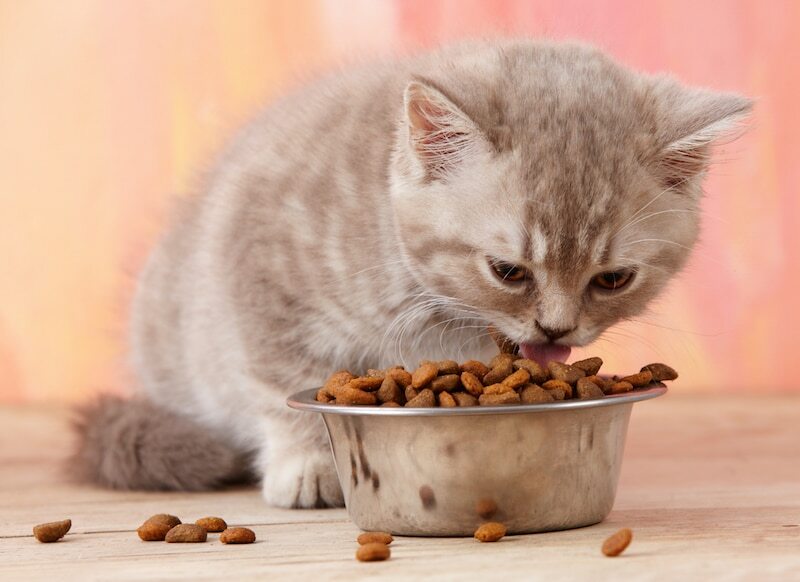 In cat terms that means sharing food and water bowls, scratch matches, bite fights and even grooming can unfortunately lead to contracting FIV. The FIV vaccination is recommended for all cats that have outdoor access. Even if your cat doesn’t wander, neighbourhood cats can sneak into your yard or even into your house via cat flaps! Now that we’ve brushed up on our Latin, it should be explained how vaccinations actually work in general. A vaccine works by exposing the immune system to a specific, controlled infectious agent. The body’s white blood cells then naturally fight off the infection by producing proteins (antibodies) to neutralise it. Antibodies team with other white blood cells to kill the blood cells in the body that have been infected. Leaving the medical jargon behind, essentially the body remembers the disease and response from the vaccination so well that if it ever encounters the same one again, it is well equipped to fight it off. 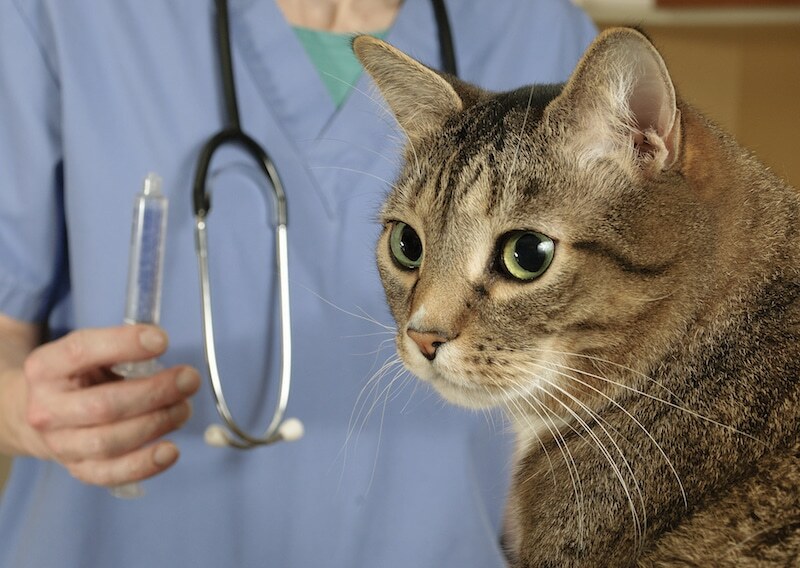 Vaccines work by allowing your cat to mount an immune response quickly. 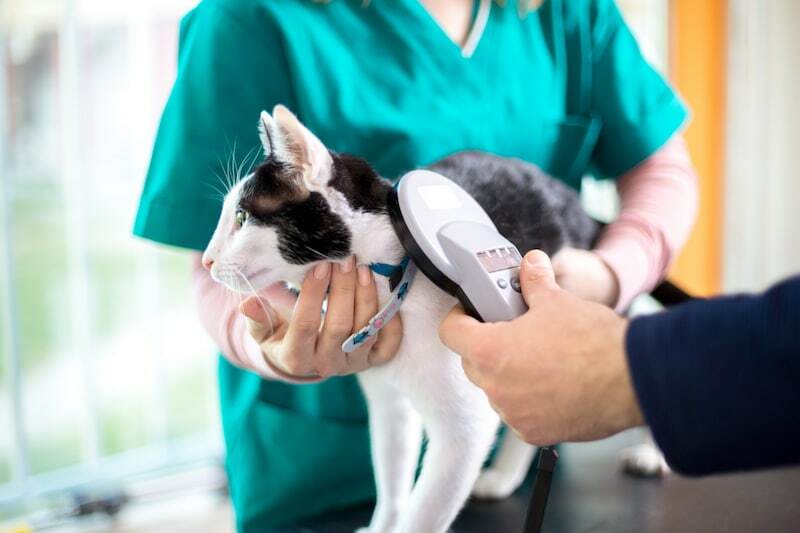 Usually, you won’t even know your cat has been infected, or if they do show signs of being unwell, the signs are much milder and recovery is much quicker than if they were unvaccinated. Increasing the population of vaccinated cats in a particular area means that there is less of the virus available to be passed around the local population. This is referred to as ‘herd immunity’. So, your cat might contract a feline herpesvirus and carry it, but won’t suffer through as many (or even any) of its symptoms, if it’s been vaccinated appropriately. It also means that a cat with the case of the sniffles can infect unvaccinated animals, who will then contract the disease and suffer through the symptoms—another reason to make sure your cat is vaccinated! Modified Live Vaccine: This type of vaccine contains live organisms that have been weakened so that they don’t multiply in your cat’s body. Basically, the disease is set up for defeat by the cat’s immune system. It’s important to steer clear of this type of vaccination if your cat isn’t in tiptop shape. So if you have a pregnant cat or a cat that is already infected with a virus, always remind your vet before getting your cat vaccinated. Killed Vaccines: As the name suggests, these vaccines have been chemically killed. They work by adding a chemical called adjuvant that stimulates the immune system into responding strongly to a disease that’s already been killed. 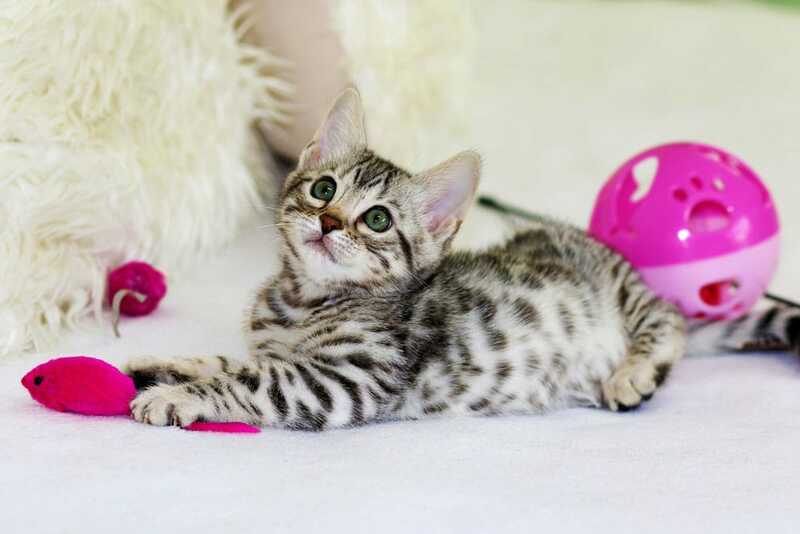 The first time a kitten should be vaccinated is between 6 and 8 weeks, then followed up every 4 weeks, having their last one at 16 weeks of age. So most kittens will have to go through 3 vaccinations until they’re protected. Levels of maternal antibodies gained through milk will have waned by the 16 week mark, which allows the immune system to mount an effective response, so getting the timing right is vital. Keep in mind that it will take 1 to 2 weeks after being vaccinated for your kitten to be fully protected. Kittens that are not vaccinated can become exposed to the viruses and become life long carriers of the diseases. When they go through periods of being stressed, or are unwell, then these viruses can manifest clinically. How Many Booster Vaccinations Will Your Cat Need? This is a topic of some hot debate around the world, but in Australia it’s recommended that after your kitten’s first vaccinations, they should be brought back to your vet once a year for a booster vaccination. Unlike with dogs, there’s no significant research that proves vaccinating every 3 years provides enough protection for our feline friends. Catteries generally won’t accept cats that are not vaccinated yearly. This also provides a good opportunity for your cat to have a thorough check up with the vet each year as 12 calendar months equates to 5-7 cat years. Just How Protected is a Vaccinated Cat? For some diseases that come in several strains, it can be difficult to have vaccines that cover all the bases and anticipate new forms. As discussed, in very early life, a kitten receives help to their immune system from their mother’s milk. That help can stop the vaccination from having its full effect, which is why it’s best to wait some weeks before getting your kitten vaccinated. If you have a stressed out cat, that can be enough to prevent them from responding well to vaccination. If you’re having trouble reading your cat’s mood, the vet will be able identify it during a physical exam before giving the vaccination. 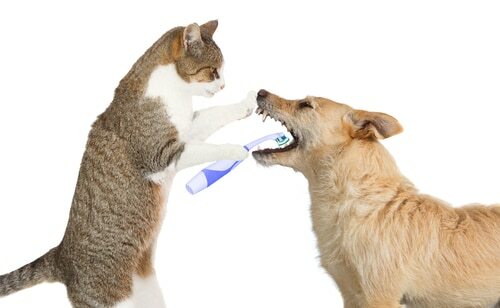 Your feline friend is already infected. If your cat has the flu or other disease, you must let your vet know! The risks of vaccinations are extremely low, and the rewards are extremely high. An appropriate response to vaccinations can vary from seeing no difference to your pet to sleeping more, not being interested in playing or eating less. This can last for a day or so. Anaphylactic reactions such as those seen from a bee sting are extremely rare. But, it goes without saying, that if this state of affairs continues for too long, then take your cat back to the vet as soon as possible. Getting your cat vaccinated is the safest, easiest way to take your worry out of their wander and keep them happy and healthy!